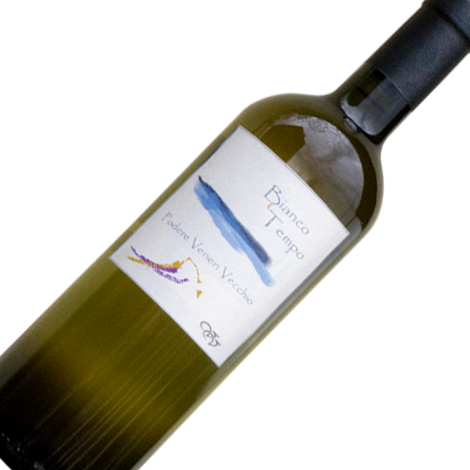 A blend of 50 % Grieco, 50% Cerreto grapes (native to Castelvenere). This white is treated like a red with skin maceration for 7-8 days giving it a dense golden colour. It is aged in old acacia and chestnut wooden barrells. On the nose the aromas are typical of white wines with long skin maceration - orange peel and cedar, hazelnut, toasted almonds and dried flowers. 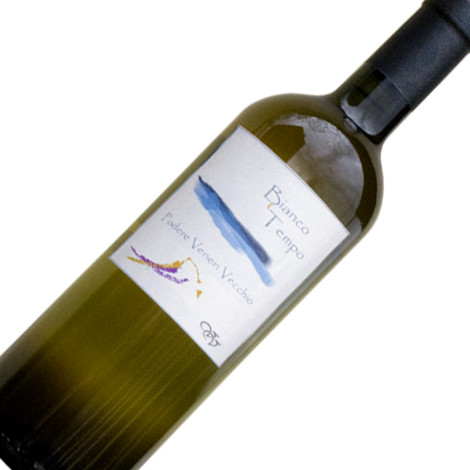 In the mouth it has slight tannic astringency but is well balanced by the freshness and especially the good flavor, leaving the palate with hints of citrus and chestnut. The finish is fairly long.